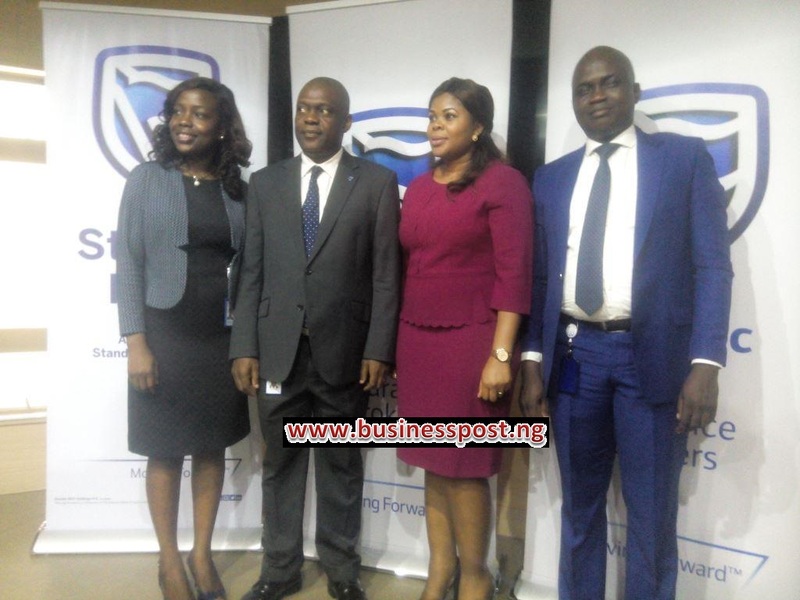 A member of the Stanbic IBTC Group, Stanbic IBTC Insurance Brokers Limited, has introduced some exciting annuity products to its rich bouquet of insurance services. Chief Executive of Stanbic IBTC Insurance Brokers, Mr Anselem Igbo, at a recent media parley disclosed that the new products were designed to give Nigeria, especially retirees, a variety of retirement income solutions to choose from. He said some of the benefits of annuity include the creation of a guaranteed lifetime income stream, protection of assets in annuity from market volatility, growth of income, and the opportunity to transfer the annuity to a spouse or named beneficiary, among others. According to him, the new products bring value, flexibility, and security, among other benefits and are in line with Stanbic IBTC Group’s determination, as the leading end-to-end financial services provider, to avail its customers and Nigerians quality and bespoke financial services solutions that cater for their every need. “We believe that the test of any insurance arrangement is in prosecuting claims to a satisfactory conclusion for our clients. “Our role as brokers also ensures that insurers, as a matter of obligation, pay claims equitably and promptly. “Prompt payment of claims is a key factor in any insurance contract. We continuously develop key relationships and requisite logistical processes to ensure that we get clients the best quotes and prompt claims settlement,” Mr Igbo said. He added that, “Our services are also offered to both existing customers and non-customers of the group. “We proffer advice on the management of risks, secure protection against such risks and reduce exposure to the risks of business disruption, injury, and death. Mr Igbo urged retirees to take advantage of the annuity products, assuring that they won’t regret subscribing for the services.